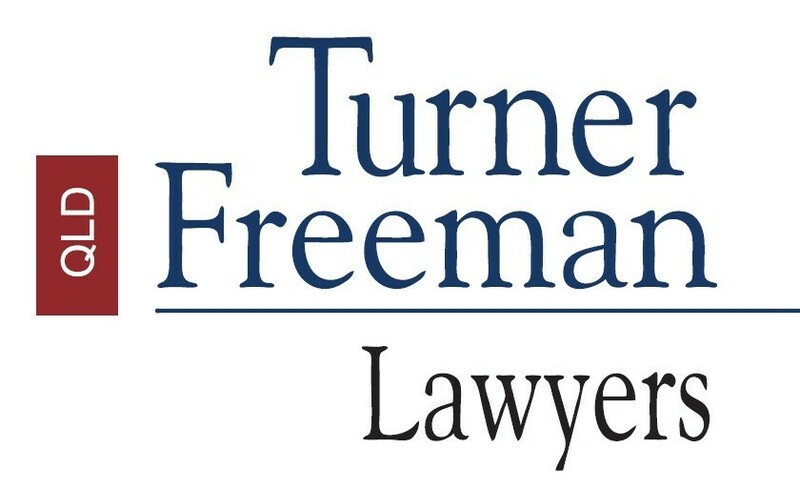 Turner Freeman Lawyers has been providing care, support and outstanding results to our clients for over 60 years. 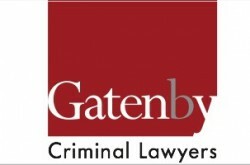 We are a nationwide law firm with specialist offices around the country. We are proud of our long-standing reputation for excellence, and for giving those in need a voice that can be heard. Although there are numerous other law firms that share our area of expertise, we stand apart on our unrivalled professionalism, our high success rate, value for money through our No Win No Fee for our Personal Claims, as well as our personalised treatment of every individual client. We see Law as a constructive force for good, and it is our aim to protect our clients’ rights and secure their futures to the fullest extent possible, while also addressing the larger issues facing families, workplaces and society as a whole. We specialise in a field of Law that seeks justice for everyday people who find themselves in unfortunate circumstances. Turner Freeman Lawyers’ experienced Partners and support staff are dedicated to righting these wrongs, and have helped thousands of Queenslanders successfully receive the positive outcomes they are entitled to. Your road to recovery may be long and difficult, but we can always work together to ease the burden. At Turner Freeman Lawyers Queensland, our ultimate aim is to use our legal expertise to give quality of life back to those who have experienced hardship. We have offices in Brisbane, Ipswich, Logan, Toowoomba, Sunshine Coast, Gold Coast and Cairns. Fill out our contact form or call us on (07) 5571 4111 for a free, confidential consultation. 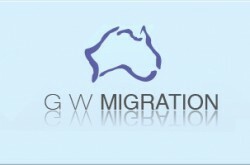 If you are searching for a Migration Agent to provide honest and professional help with an Australian visa application you have come to the right place. We aim to provide a personal, honest and professional service. Although based on the Gold Coast we have successfully assisted many clients from across Australia and overseas with various Australian visa matters. Call us on (07) 55932518 and speak direct with a Migration Agent. You can discuss your immigration/visa matter and arrange an initial consultation directly with the Migration Agent you speak with. Alternatively you can complete our Australian visa online enquiry.